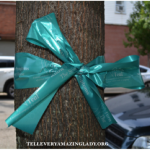 On September 15th T.E.A.L.® had the opportunity to spread awareness about ovarian cancer at the 5th Annual Queens Cancer Walk in South Richmond Hill, NY. 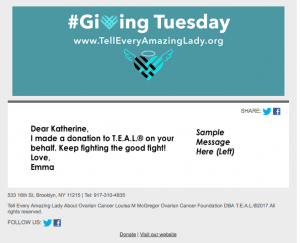 A T.E.A.L.® representative was able to interact with all attendees and answer any questions he/she had about ovarian cancer. Another amazing event!